The vision for Osborne & Collins has always been to operate across the South East with a focus on providing a competitively priced, first class service for clients, ensuring the work is conducted with integrity and with constant personal contact with the client. These values remain core to our business today having grown strongly since it began in 1978. The company became limited in 1994 and is now regularly turning over more than 1 million a year employing around 30 permanent staff. Within the electrical contracting and construction industries O&C has built a reputation for quality and is fully accredited to provide a comprehensive range of contracting services for clients operating across a wide range of sectors. This reputation is built on our expertise for managing highly complex industrial projects as well as being competitive for smaller, more specific requirements while always remaining an easy and trustworthy company to do business with. At O&C we take huge pride in our staff and we are committed to giving everyone who works for us the best training and support because we recognise our clients demand the highest standards. 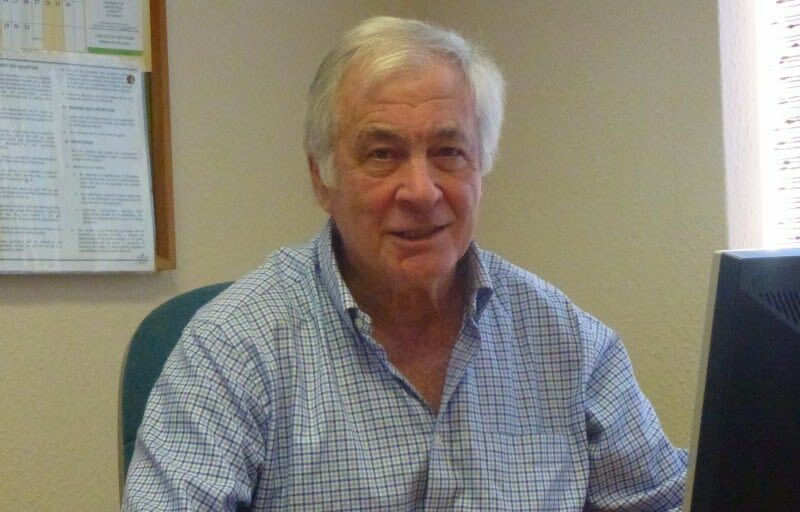 Mike stepped down as Managing Director for O&C in November 2017 having built-up the company from its inception in 1978. As Chairman, Mike’s continues to play an active role in the business by helping to shape future opportunities and supporting the management. Mike also maintains a strong interest in the Electrical Contractors Association (ECA) and is an active member both locally and nationally. In the past he has represented the ECA as a member of the Technical and Power Committee which discusses joint electrical studies throughout Europe. He is also a Member of the Institution of Engineering and Technology. In November 2017 Graham joined O&C as its new Managing Director. Graham first began his apprentice training with Gratte Brothers and worked his way up to eventually run his own contracting company. 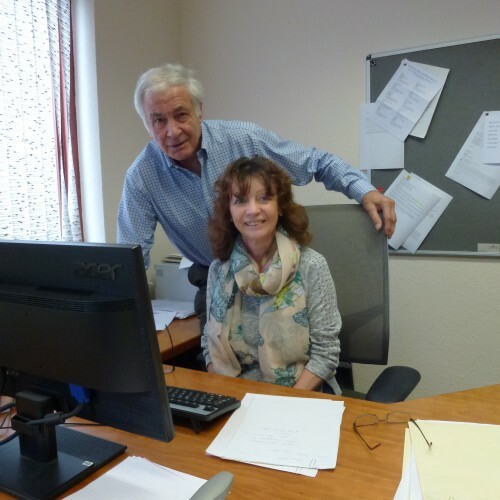 Having worked in the industry for more than 40 years with contracts covering industrial, commercial as well as high value residential, Graham’s appointment brings a wealth of technical and management experience to the company. Graham joined O&C in June 1999 as an Approved Electrician and was promoted to Project Manager in June 2014. He is a valued member of staff with a wealth of experience of working within a variety of different disciplines associated with our clients needs; he is valued in particular for his expertise in connected motor control systems. 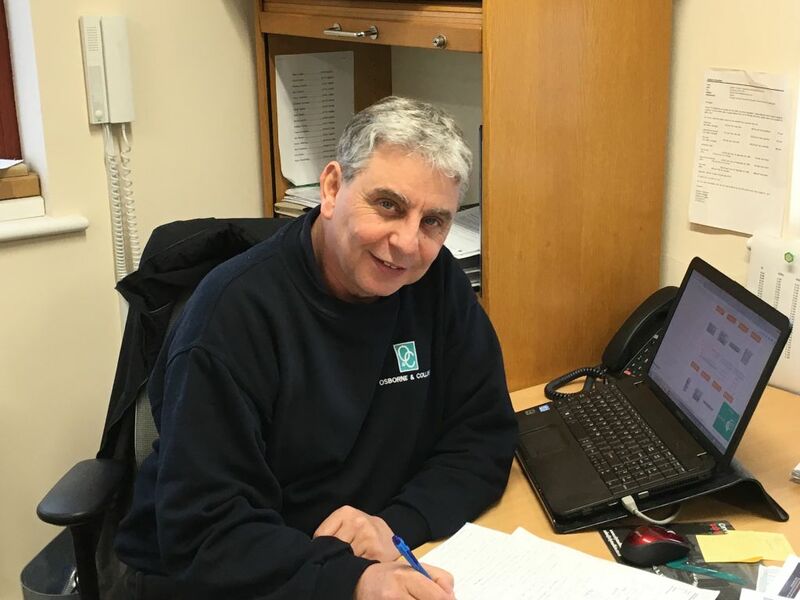 Ian has been in the electrical industry for 40 years and has industrial, commercial and civil engineering experience having previously worked for one of the largest electrical contractors in Europe. 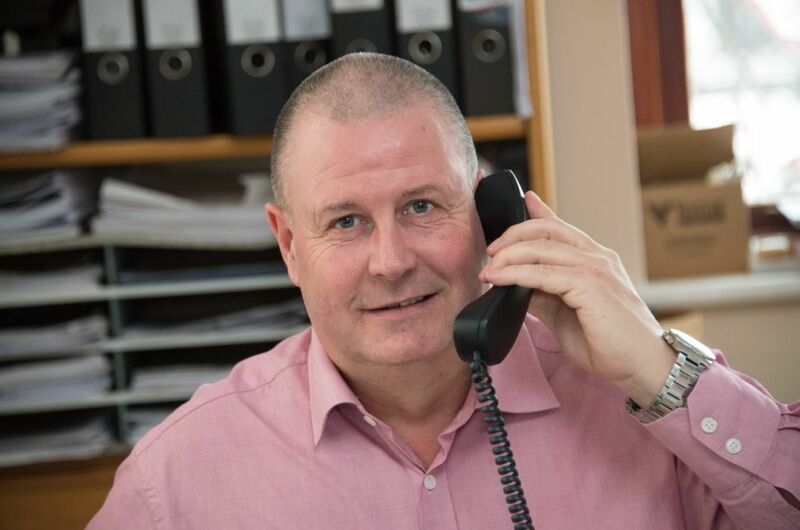 A qualified Design and Test Engineer, Ian is our principal NICEIC Qualifying Manager ensuring that all aspects of O&C’s work meets the highest standards within the electrical and building service industry. Clients know that when O&C are asked to undertake a Test and Inspection programme, their work place environment will fully comply with all current legal and health requirements.